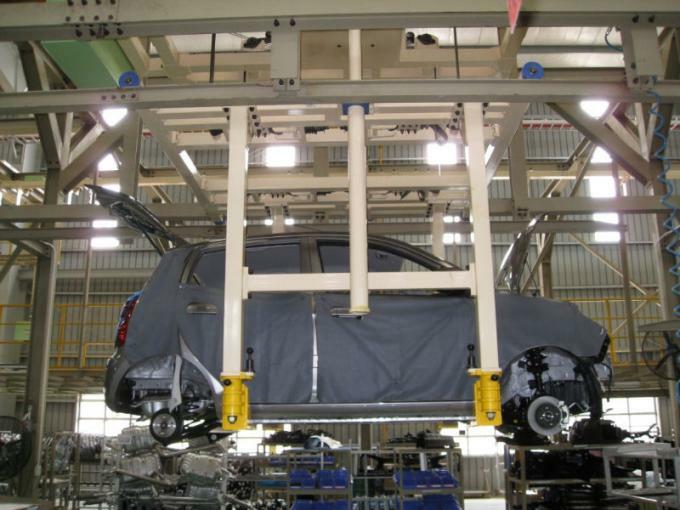 We can provide qualified equipments for automobile plant and assembly line as your requirement. 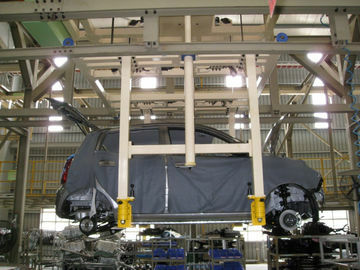 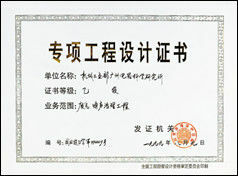 It’s used on automobile assembly line for transportation and loading of equipments like engine,testing machine etc. We can undertake the whole automobile factory design & manufacture the machinery for assembly the vehicle & cars.